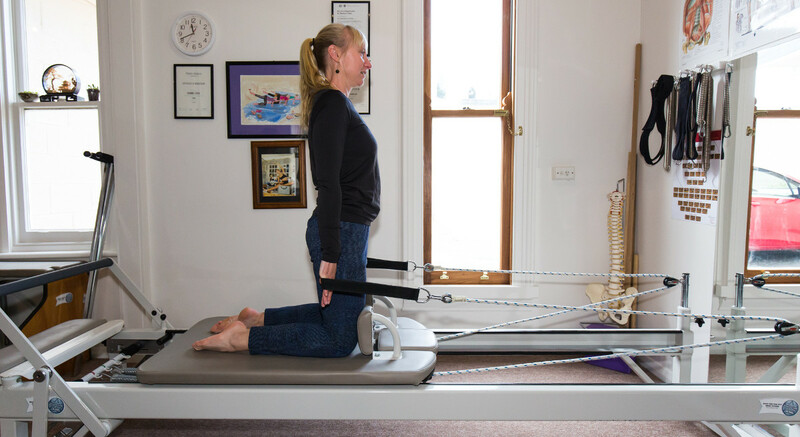 Many injuries that cause pain are from over-used and over-stretched muscles or from lack of body alignment. 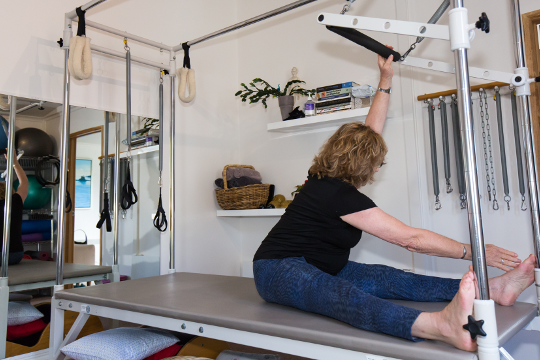 Regular Pilates exercise, specific to the the injury, can help reduce pain and allow increased freedom of movement. 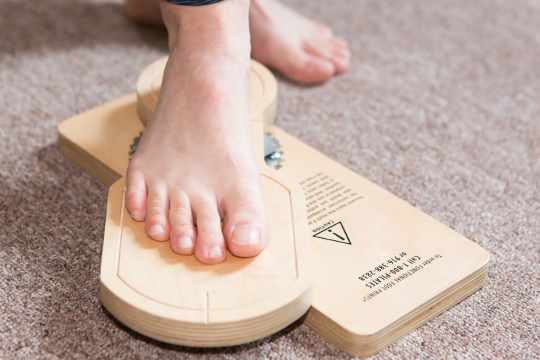 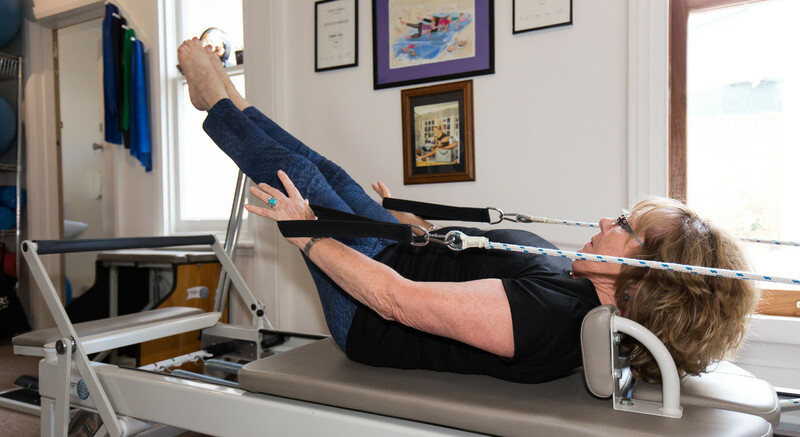 with addressing underlying structural imbalances of the body. 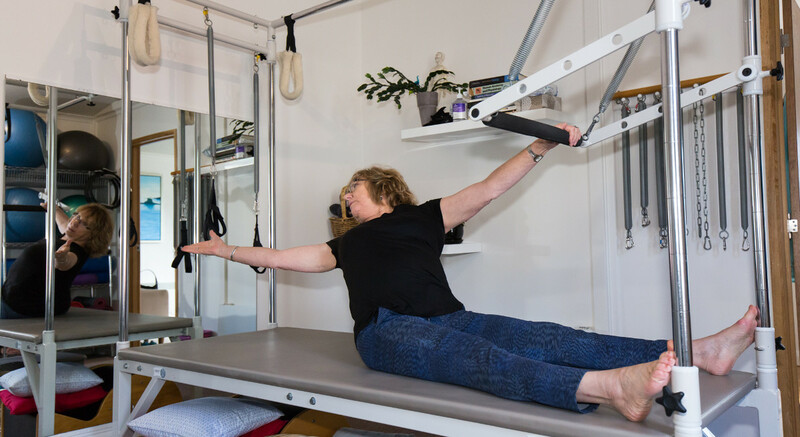 Since 2007, Arwen has worked with many clients from all walks of life, supporting them with specialised Pilates programs to address a variety of illnesses and injuries.